Dpx knives are created without any shortcuts, everything is thought through thoroughly. 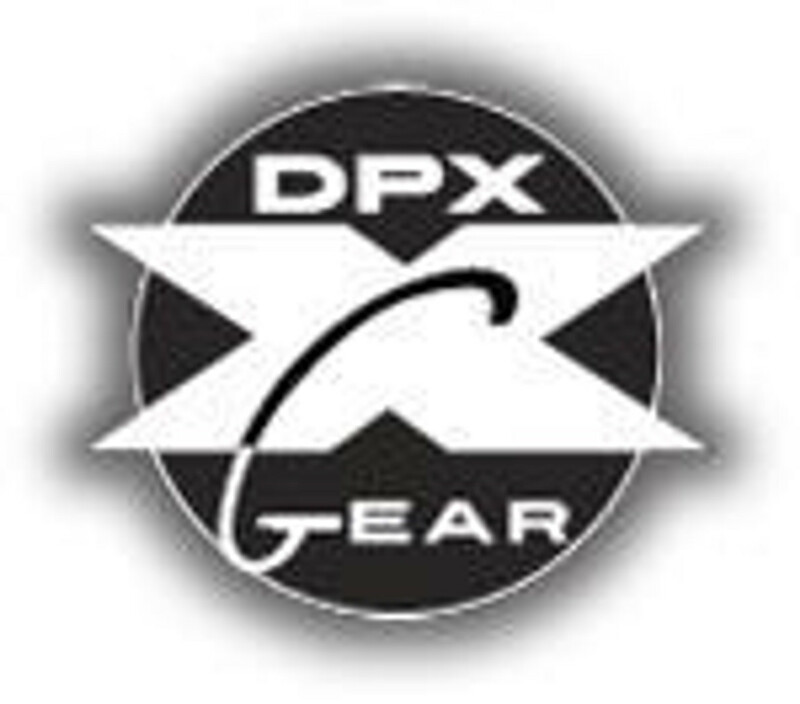 DPx only uses the best materials that there are. Without any compromising, these knives are amazing.